Why Did Marlen Introduce Convex Flanges? As Marlen attended conferences and heard directly from ostomates, it became clear that the bond between the pouch and the stoma is critical to a good fit and prevention of leakage. Many factors determine if a convex pouch is appropriate. 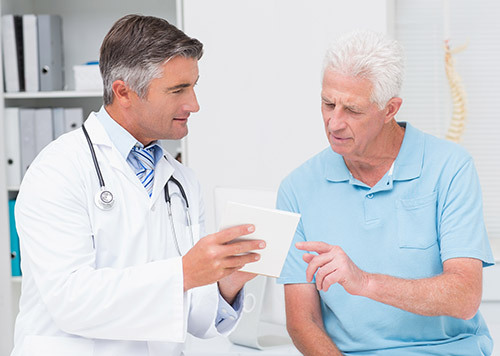 The patient’s body type, specific stoma and stoma size are just some of the factors involved. The purpose of a convex flange is to provide essentially a mirror image of the peristomal “plane”, i.e., the skin around the stoma if it were to be viewed from the side. In cases where it is required, the convex stoma can also help the stoma to protrude more for easier application by applying a light “pressure” to the skin immediately surrounding the stoma. Finally, convexity can help provide added peristomal skin protection by providing a sustained and predictable wear time for the patient. 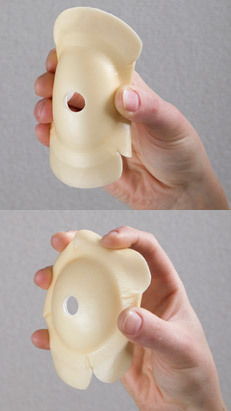 To be successful, a convex flange must be very flexible to assure that it can “bond” to various tissue profiles, even while the patient moves to different positions. The understanding and need for a convex flange on what was formally flat pouches was first brought to the market by Marlen in 1986 with the introduction of its Ultra™ line of one-piece pouches. These pouches were offered in Flat, Shallow, and Deep Convexity. 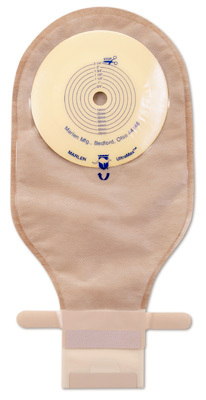 As a manufacturer of ostomy products and accessories since 1952, the executive team at Marlen long recognized that no two ostomy patients are the same and that there was a need to provide different products for patients who presented different issues. 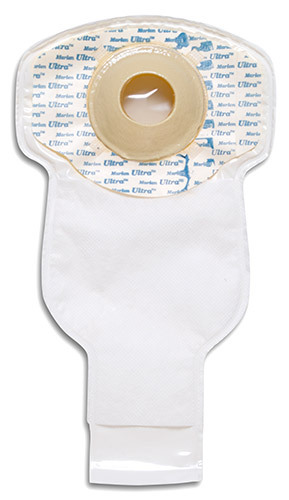 As a result, the Ultra™ convex ostomy pouch was introduced. Since that time, Marlen has introduced the UltraLite™ , SuperFlat™ and most recently the UltraMax™ product lines, all of which offer convex pouches. 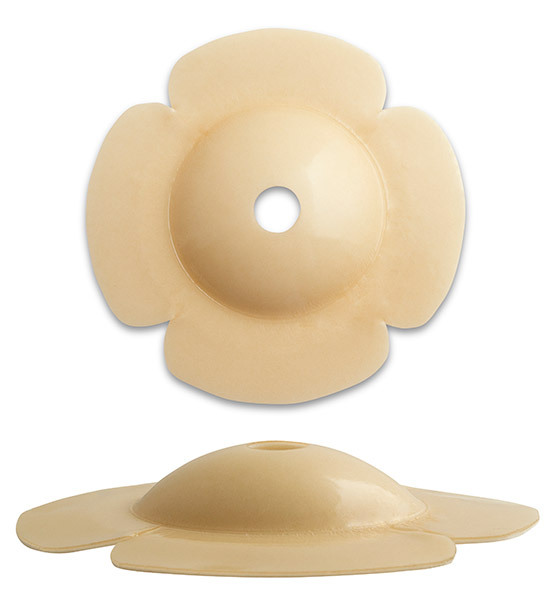 If a patient has a “normal” round stoma, a pre-cut convex flange will likely work well. However, if a patient has an irregular sized stoma, a cut-to-fit pouch will typically be a better choice. Marlen offers convex pouches in both pre-cut and cut-to fit to satisfy virtually any patient need. 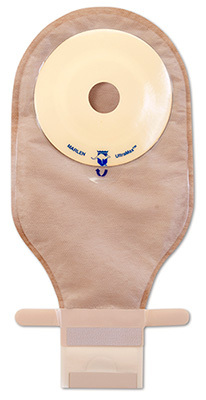 Choosing the right convex pouch (or whether you even need a convex pouch) should be done in consultation with your doctor or WOCN Nurse who specializes in ostomy. She or he will be able to help you determine exactly the right product for you given your specific situation.